My name is Mike Tighe and I am a photo journalist in Edmonton, Alberta, Canada. My journey in to this industry started 21 years ago as a high school student. At that moment I was hooked, and the passion to tell stories was ignited. 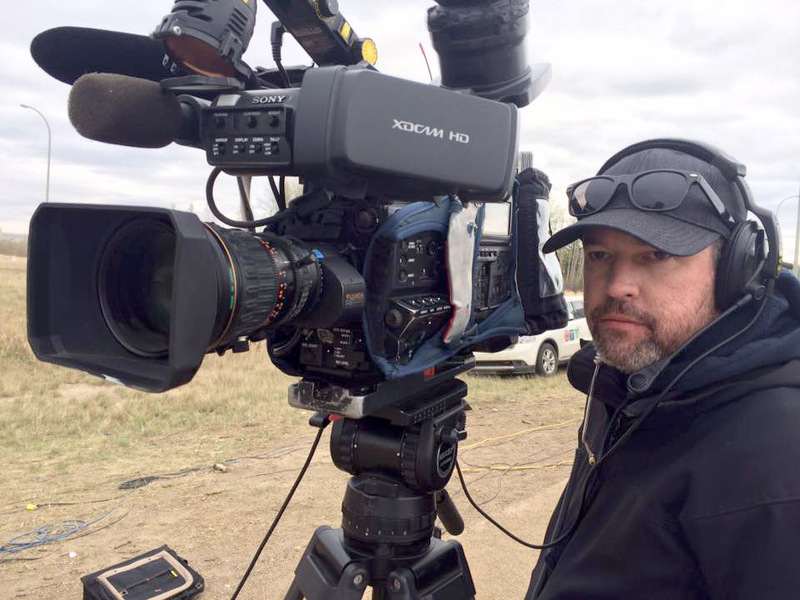 I spent the first decade of my career in my hometown of Winnipeg at a few different TV stations and along the way learning the craft; a style that I know is still growing and evolving. I have a drive to be a great visual storyteller, to always stay focused on telling stories in a compelling way. 6 years ago I started at CTV News Edmonton. I started as an editor. A year later I moved to the photography department. For the last three years I have partnered with a reporter for a segment that has re-ignited my drive! It’s called “On Your Street” and for the first time we are solely focused on telling people’s story in the best way we can. I have had the honor of being recognized for a lot of my work in the past 6 years. I have been awarded 4 regional and 2 national RTDNA awards and 4 regional Edward R. Murrow awards. Recently I was delighted to receive a first, placing first in the NPPA Quarterly clip contest for Best Feature Q3 2016. Every day I look to learn something new and grow in a job that’s ever evolving. I joined the NPPA in September 2016 and attended my first NPPA News Video Workshop in Norman, Oklahoma that March. I loved it so much I will be attending again this year. I followed that up with attending the South East Storytellers Workshop that June in Atlanta. The people that I have met and the friends I have made because of my involvement in the NPPA and these workshops hasbeen the most rewarding and inspiring part of my career! I am truly blown away that I have been chosen for this honor and can’t wait to get to Texas and learn all that I can from this workshop. Thank you to everyone involved in the NPPA Advanced Storytelling Workshop for granting me this opportunity, and I look forward to meeting everyone in April!